All presentations begin with an idea and motivation to pursue the goal you set in mind. Although, sometimes coming up with a notion on how to execute that plan is something that many people struggle to accomplish. Fortunately, you do not have to worry about facing hardships when it is time to create your presentation. 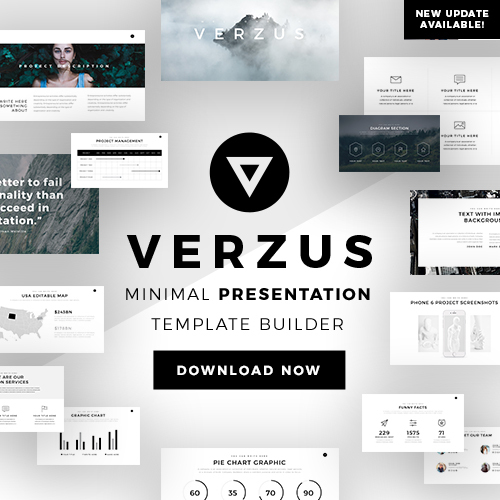 The reason is that this free business powerpoint template lays out a fantastic strategy. This free powerpoint template organizes all your data in a professional looking way. If your presentation looks competent your investors will take an interest in to every single word you say. Also, you can use it for reporting your business sales in an efficient way. 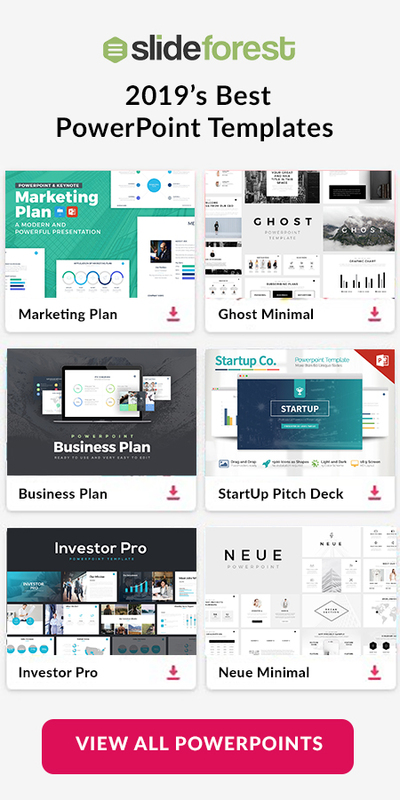 This free business powerpoint template has many amazing things to offer. Some of those tools that is the ability to input diagrams such as charts. It also has a variety of creative title slide layouts that you can pick. For example, some of the layouts allow you to include pictures and text at the same time. 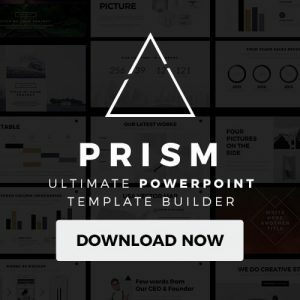 Get this free powerpoint template and save time by using all the available tools. And make your presentation grant you success.